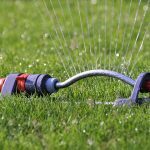 With the many components making up a sprinkler system, there are common problems that can make the system to malfunction. From damaged pumps to malfunctioning non-return valves, your system can offer other kinds of minor and major problems. 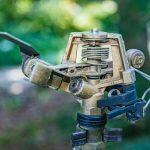 Here, we will look at six of the most common complications associated with your lawn sprinkler system. Depending on the kind of system you have at home, the sprinkler heads work under the same mechanism. 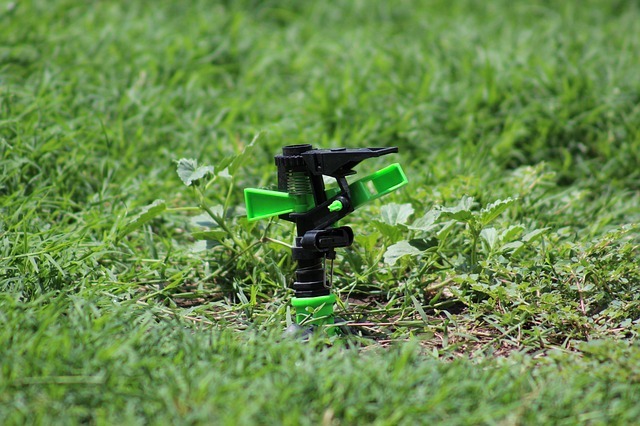 Rotors, drip lie, bubblers, and emitters are four common sprinkler heads in the market. With time, these heads become clogged, broken, or stuck. A ball valve and a gate valve are common sprinkler valves on offer. However, there are three other types of valve systems; Anti-siphon valves, in-line valve, and automatic control sprinkler valves. These valves regulate the amounts of water flow from the water pump to the sprinkler heads. Without the correct maintenance procedures, the valves will not turn off completely leading to water leakage. Also, with time, the valves become worn out after exposure to chemicals found in the water (metal salt, Nitrate, and Lead) . A damaged/broken hose will not only lead to water wastage. If your sprinkler hose is broken, debris and foreign material will get into the system and cause further damages to the system. Continuous lawn-mowing and grass manicure. Clogged pressure and flow detectors. Electric spikes and voltage surge. 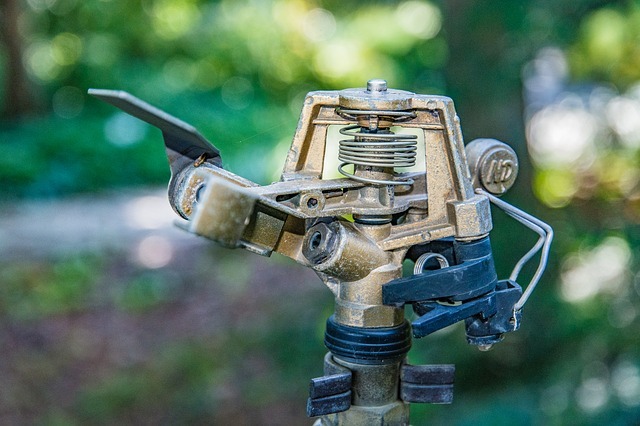 With the four common types of backflow preventers in the market, it is important for homeowners to install any of the system to avoid irrigation water from back siphoning into your homes’ water system. These preventers have a shut-off valve to control the flow of water to the irrigation system whenever need be/emergency. Faulty first and second check valves. High and low relief valve opening. The electrical wiring in any sprinkler system should work exemplary for improved performance. Timers and automatic valves depend on electricity to turn ON and OFF. However, without the correct maintenance and poor handling, the system will stop working. Simple troubleshooting and diagnostic procedures can be done at home, but, if the system appears to have more than just minor complications, we advise contacting professionals for repairs and replacement. Having a flourishing lawn is everybody’s dream. 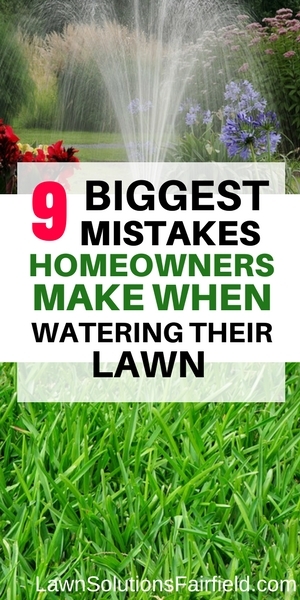 For this to happen you must put a lot of time and work to your lawn. 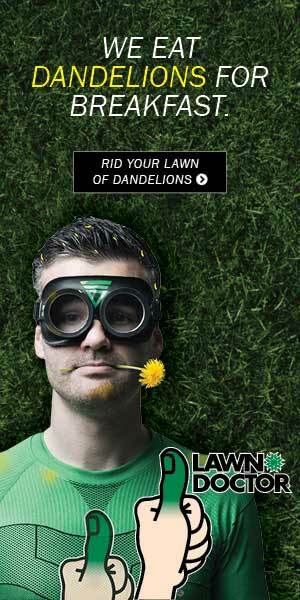 This implies maintaining your lawn is the key to a beautiful and thriving lawn. Apart from feeding and weeding your lawn, you must also ensure it is properly watered. One sign that you are not watering your lawn properly is that it starts to wilt and turn yellow. 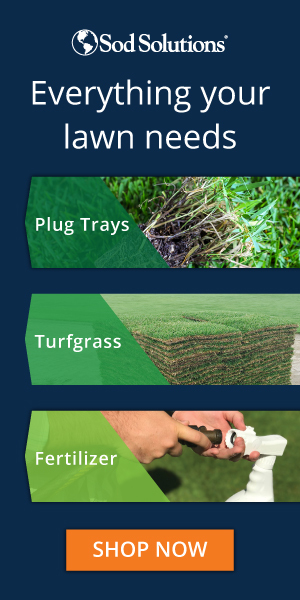 For you to water your lawn properly you must put some factors into consideration. The time to open your sprinklers or water your lawn is very critical. This because of the different water evaporation rates of water during different times of the day. Below are the best times to open your sprinklers. Here’s a look at why we suggest these times to water. 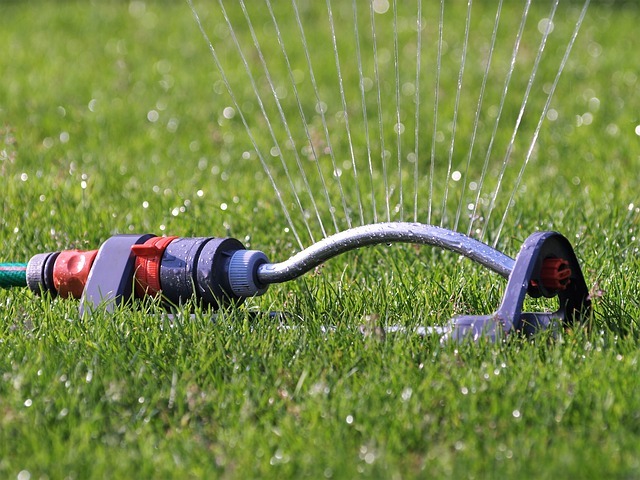 Research conducted by landscaping professional’s shows that early in the morning is the best time to water your lawn. Specifically, between 4 am and 5 am. Though this may be quite challenging especially if you don’t have a smart sprinkler it’s the time your lawn absorbs water optimally.AT this time there is high humidity, low wind and lots of dew in the grass. This means the rate of water evaporation is minimal. This means the lawn gets enough time to absorb the optimal amount of water and time to dry in case you want to use it. Watering your lawn at this time also helps in preventing lawn diseases because your lawn has enough time to dry. This time offers alternative time water your lawn if you will be unable to water it in the morning. It’s important to note it should be after sunset and before nightfall so that you can give the blades enough to dry, Otherwise, your lawn may end up getting lawn diseases such as fungus. This time experiences almost similar climatic condition with the morning hours. This means the level of humidity in the air is high and the heat is low hence there is a low evaporation rate. Thus the lawn gets enough time to absorb as much water as possible. One important thing to note is you should avoid watering your lawn during the day. This because the humidity levels in the atmosphere are high and the climate is generally hot. Therefore the rate of water evaporation is very high. 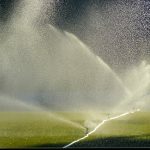 This means that there will be a lot of water wastage due to high evaporation rate and the grass will not be able to absorb water to their maximum. From the above information, you should stickily stick to watering your lawn early in the morning or late in the afternoon.